1492: The Prequel, The New York Times Magazine. Chinese Columbus, National Public Radio. Digital History: University of Houston. Chinese Explorer May Redraw Map of History. 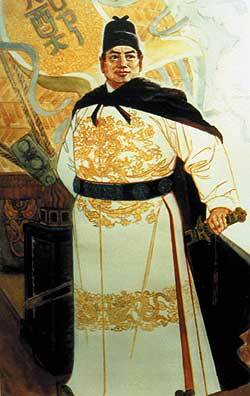 Zheng He Ahead of Columbus Discovered America. The Age of Discovery: Timeline. The Asian Voyage: In the Wake of the Admiral. Out to Sea With the Great Ships.